Love Never Dies, Andrew Lloyd Webber's multi-million pound sequel to The Phantom of the Opera, may shortly announce its closure in the West End. Love Never Dies, Andrew Lloyd Webber’s multi-million pound sequel to The Phantom of the Opera, has announced its closure in the West End. 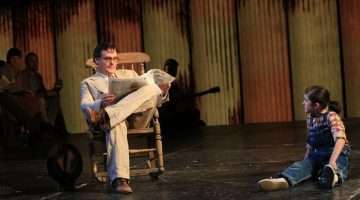 Rumours have circulated for some time that the show, which is produced by Lloyd Webber’s Really Useful Group and is housed in one of the company’s theatres, jointly owned with the Nederlanders, was losing a significant amount of money and would struggle to continue unless it saw a sharp rise in box-office receipts. The National Theatre’s hit new show One Man, Two Guvnors starring Gavin and Stacey’s James Corden will move in to the venue from mid-November 2011. 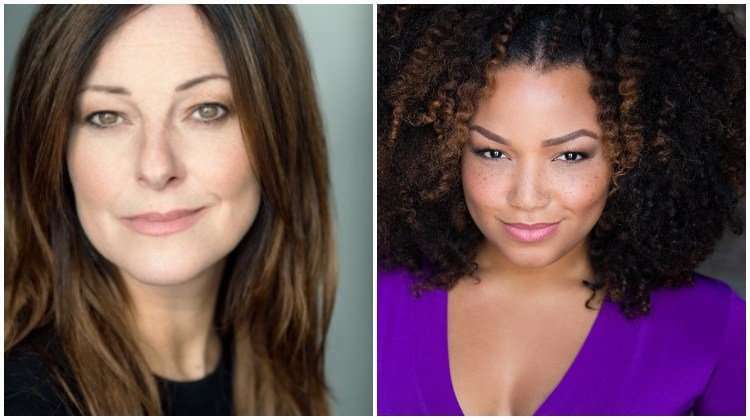 It is unclear whether Love Never Dies will continue with its international roll-out, including a production in Toronto and a Broadway opening. 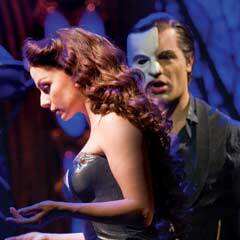 Lloyd Webber wanted to the show to be completely revisited for the Melbourne opening, recruiting New Zealand director Simon Phillips to work on the show. The hope was that a good production in Melbourne could act as the template for future international productions. Love Never Dies got off to a decidedly shaky start in the UK, with creative differences between the director Jack O’Brien and Lord Lloyd Webber, prompting the composer to close the show for four days in November 2010 to allow friend and producer Bill Kenwright to make a number of changes. It had been rumoured that the show would close again for two weeks in September 2011, when the current cast was to change, to incorporate some of the changes made by Simon Phillips from the Melbourne production. In May, Baz Bamigboye reported in the Daily Mail that Really Useful Group were struggling with £4 million loses from the show despite significant cost cutting. Other shows that had been thought to be lining up for the Adelphi included a Robert Lindsay-led revival of Camelot directed by David Leveaux.